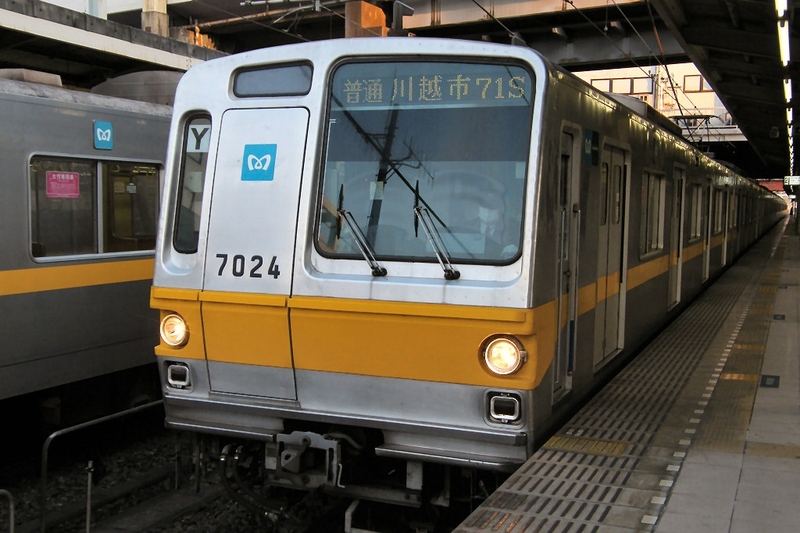 The Toyoko Line is one of the two major lines that the Tokyu Corporation owns and connects Shibuya Station with Yokohama Station. It spans the western parts of Tokyo, passes through Kawasaki and then into central Yokohama. The first portion of the line was opened in 1926 and went from what is currently Tamagawa Station to Kanagawa Station, which is near the current Yokohama Station. 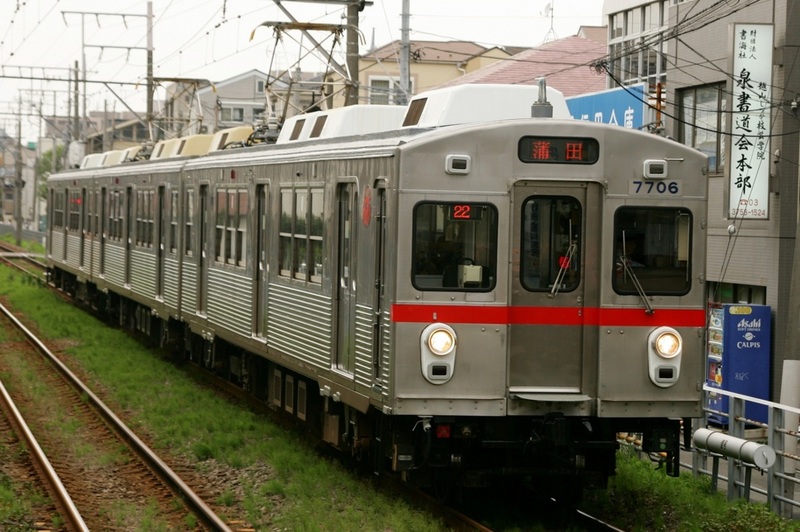 The stretch from Tamagawa to Shibuya was opened the next year and it was named the Toyoko Line because it connects Tokyo (To) with Yokohama (Yoko). Motomachi-Chukagai Station. Because of this, the last stop on the Toyoko Line is currently Yokohama. The train does continue on towards Motomachi-Chukagai Station, but a separate fee is charged upon exit. 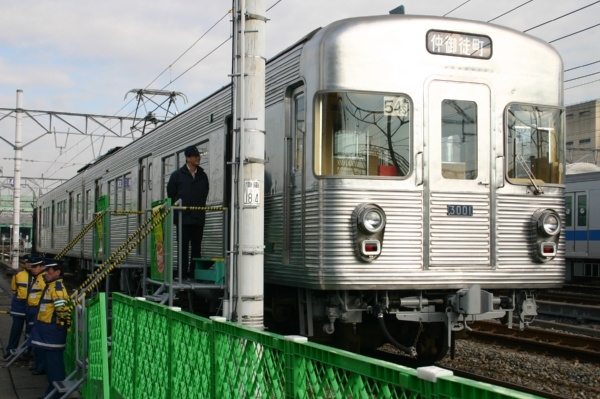 The Toyoko Line passes through many upscale residential areas in Tokyo and Yokohama, making it a desirable line to live on. It also stops at many of the more fashionable areas such as Shibuya and Jiyūgaoka. 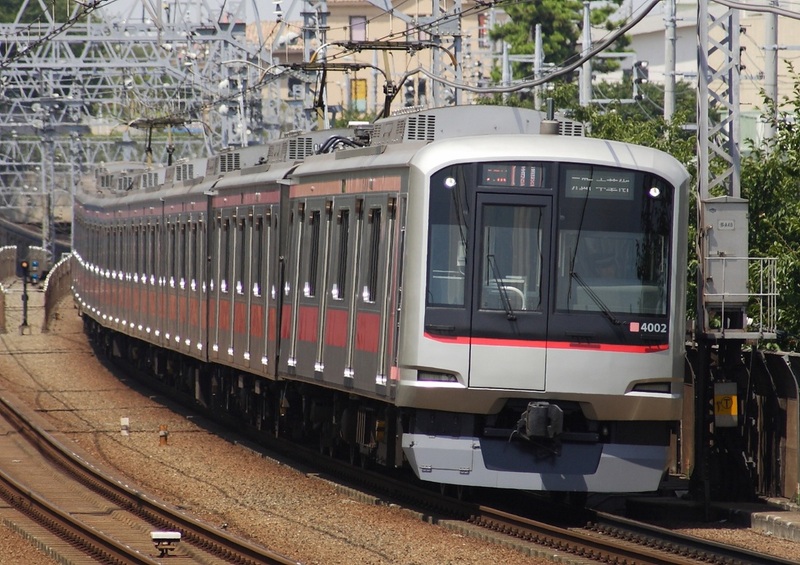 This distinguishes it from the Keikyu Main Line and JR Tokaido Line, both rivals, that mainly pass through the industrialized areas of Tokyo, Kawasaki and Yokohama. 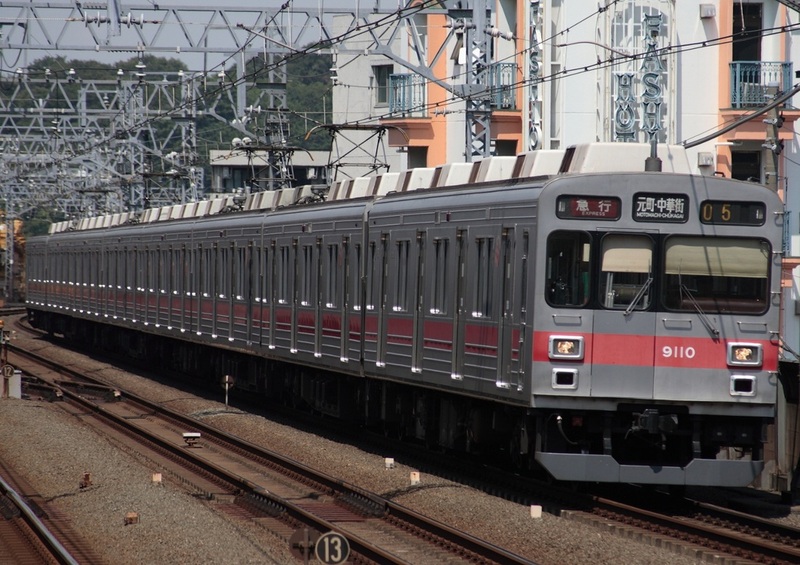 One important feature of the Toyoko Line is the Toyoko Tokkyu. 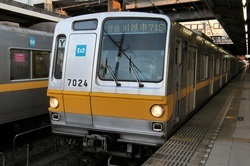 This is a limited express service that connects Shibuya and Yokohama in under half-an-hour for no extra charge. These trains are not operated with special limited express only cars and have no reserved seating like with JR limited expresses. 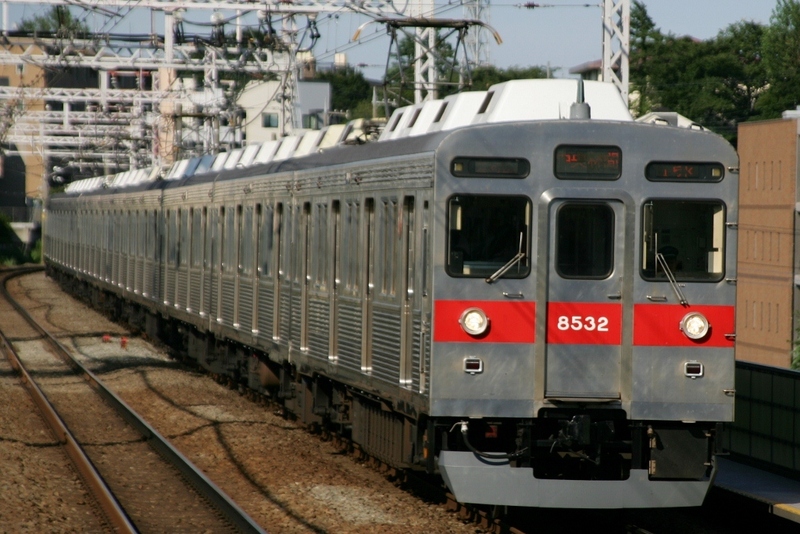 However, they provide a quick and affordable way of getting from Tokyo to Yokohama or vice versa. Line which heads towards Ikebukuro. The above-ground Shibuya Station terminal has been closed as of March 2013, with the entire station being moved underground further below the Denentoshi Line where the Fukutoshin Line platform is located. 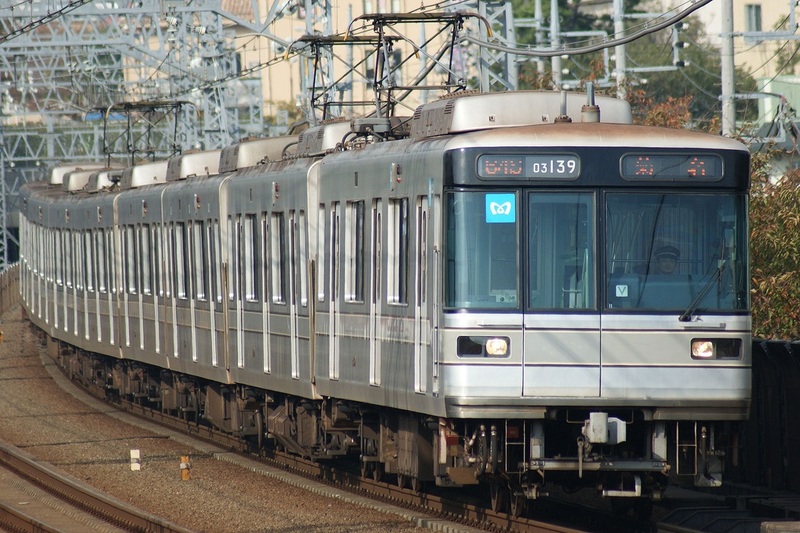 Tokyo Metro previously operated some trains that connected directly with the Toyoko Line. Due to size difference in these trains, they usually did not operate any further than Kikuna Station. This station is the terminal for Tokyu's two major lines, the Toyoko Line and Denentoshi Line. It is also one of the major downtown shopping areas which helps to give the Toyoko Line its upscale image. It is also Tokyu's most crowded station with over 500,000 people using the station everyday. 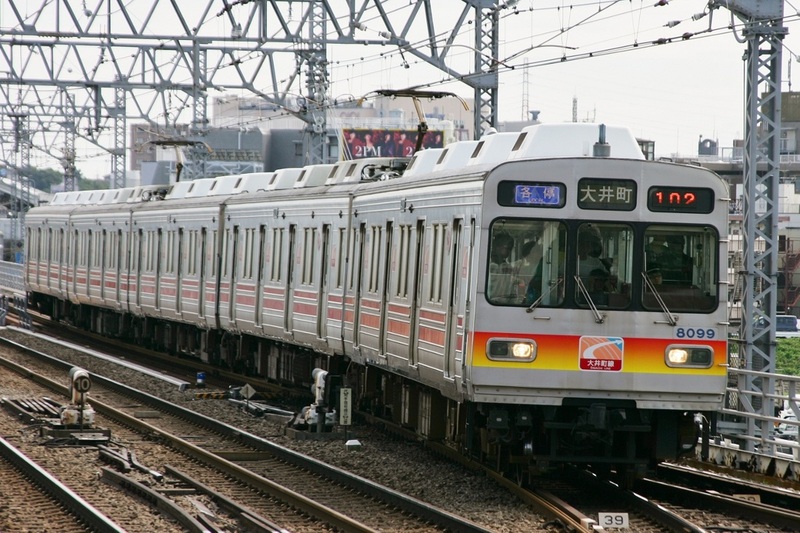 Here you can transfer to the Tokyo Metro Fukutoshin, Ginza and Hanzomon Lines. 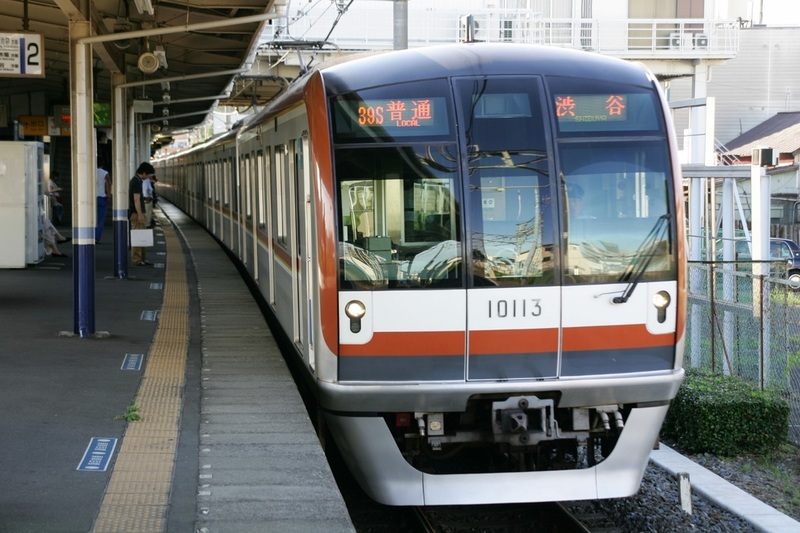 You can also transfer to the JR Yamanote, Saikyo and Shonan Shinjuku Lines. This is the central hub station for Yokohama City. Tokyu's part of the station is entirely underground and shares the platform with the Minatomirai Line. The inside of the station is rather complex so make sure you know which exit you need to use. Getting from one side of the station to the other can be very time consuming. You can change to the JR Keihin-Tohoku, Negishi, Yokohama, Tokaido and Shonan-Shinjuku Lines at this station. 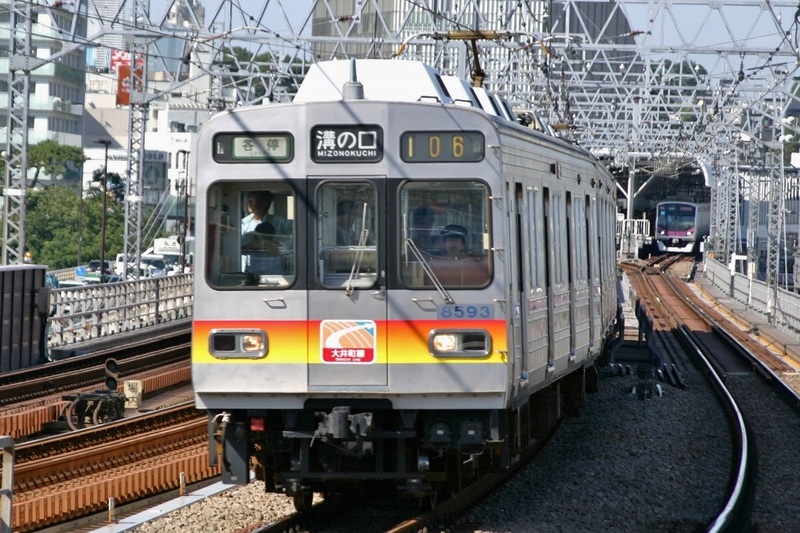 The Keikyu Main line, Sagami Main Line and Yokohama Municipal Subway Blue Line can also be picked up here. Don't forget that they are all owned separately and must be accessed through their own ticket gates.